Nishant is an experienced technology evangelist with multiple years of diverse experience in the global financial industry . He is a passionate speaker at institutes , conferences and forums on topics touching technology , innovation , finance , organisation building and personal leadership . 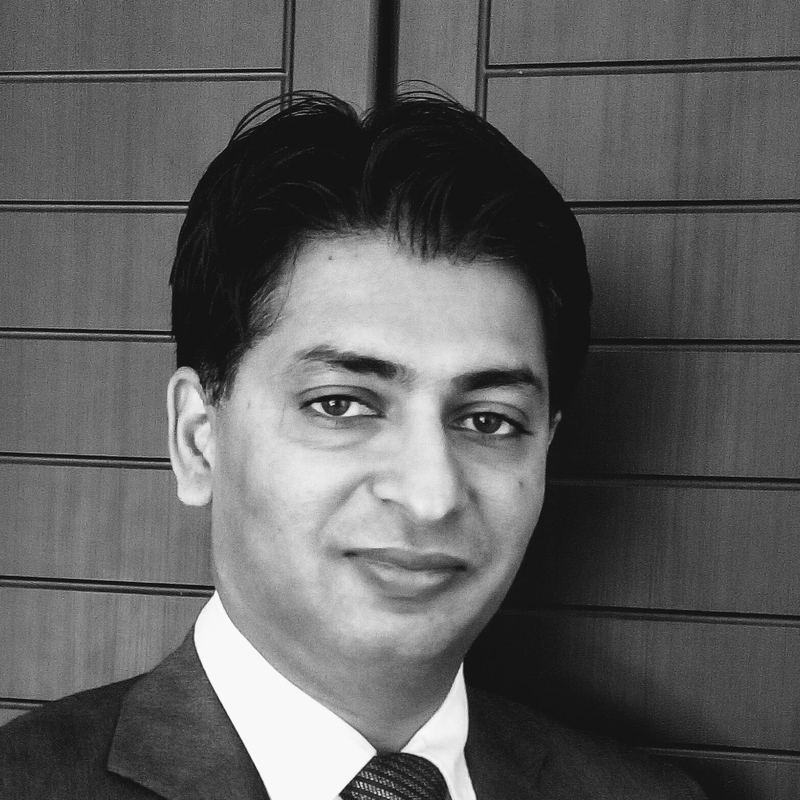 Currently Nishant works with a global Investment Management firm as a Managing Director and heads the software development and Quality Engineer group in India . He is also accountable for the firm’s office in Mumbai .His previous experience includes working with multiple Wall Street firms . Nishant has spoken on various technology related topics in multiple countries in APAC and has organised Tech forums and Tech fairs to further educate professionals and students around the disruptions that technology is brining our way in almost all sectors and industries. An alumni of IIM Calcutta and NIT Kurukshetra , Nishant is also involved in educating CFA candidates .